This series of videos explains what is wrong with the United States’ winner-take-all voting system. They examine ‘the Spoiler effect” endemic in a two-party system, gerrymandering, and other problems stemming from limited voting systems. 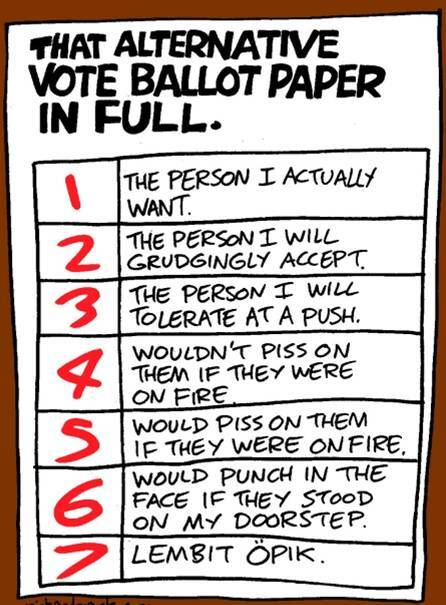 They also outline several voting alternatives that lead to fairer, more representative results. The Center is looking forward to taking part in the Quakers Circus McGurkis 2018 Fall event. The Quakers have been putting on this peace event for many years. It is always well attended and we look forward to meeting many new people and letting them know about all the great community work The Center is involved in. 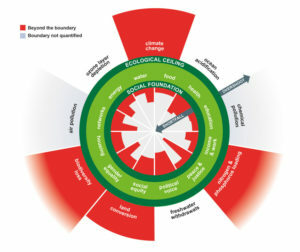 We’ll once again have our sustainability wreath available where everyone, adults and children can share their ideas for making their community and the world a more just and more sustainable place. The Circus runs from 10 AM to 4 PM, Saturday, October 20. You can see more information about the event on the Circus McGurkis website. We look forward to seeing all of you at Circus McGurkis!! 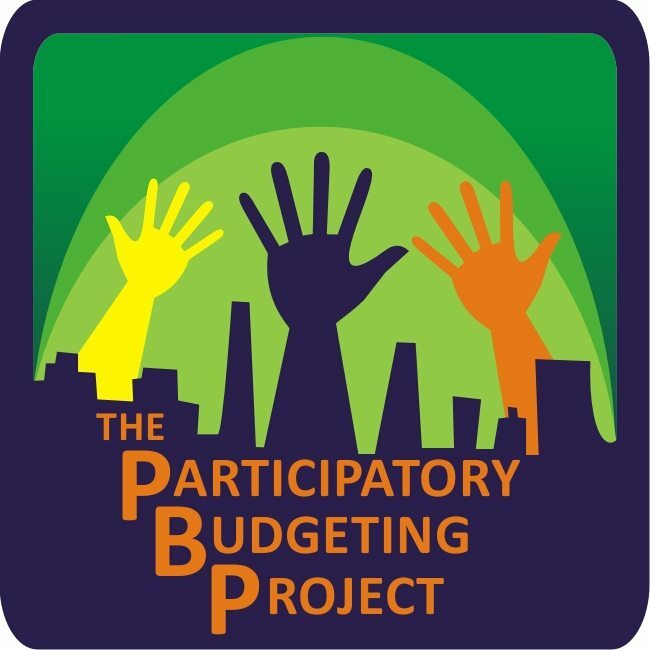 Participatory Budgeting is a process that directs a portion of a city’s (or other organization’s) budget to be spent on a project (or projects) developed and selected by the community. In New York City, in 2018, more than $40 million is being allocated in this way; a mere 0.05% of the city’s overall budget, but, as you will see in this film, an extremely important amount to the residents of one community. This short video was shown on PBS’ program POV. It follows the residents of the Sunset Park neighborhood in Brooklyn as they bring Participatory Budgeting to their community. An inspiring story! The Center is proud to support this new, grassroots organization in the Baltimore area. Keith Page, Lead Organizer said: ” I started JFA to help give voice to people who feel powerless and voiceless in times of social injustice”. We have been working with Keith and his team to organize and start community outreach. 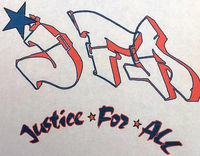 With The Center’s help, JFA has secured a startup grant from RESIST, to whom we are immensely grateful! JFA’s goal is to help their community look into issues affecting them and together explore solutions that will help make the community safer and more resilient. To begin that process, JFA will be making a phone app, developed by The Center available to the community. With that app, people will be able to collect information on policing and other community concerns. a model that includes the living Earth, our “natural resource” in the economic equation. We are very happy to report that The Center has been invited to make a presentation on our project NAVIGATING BARRIERS TO REENTRY at the 2018 Reentry Practitioners’ Symposium, being held May 17 in Sykesville, Maryland. Ms Phyllis Trettien, Program Manger and Center co-founder, along with other project team members will be leading the presentation of the web-based resource. We are looking forward to getting additional feedback from reentry professionals on the content of the resource and possible additions to it. Go to the project’s website for more information on this important work. As part of our Social Justice Initiative, The Center has embarked on a major project to develop a guide to reentry. Navigating Barriers To Reentry is designed as a web-based, self-help resource for individuals returning to their communities after incarceration and the professionals who assist them. More than 6,000 individuals return to their communities after incarceration each year. For many, in addition to the challenges reintegrating into their community, they face public opinion, legal, and policy-driven barriers that make it even more difficult to achieve a stable and productive life. We intend for this project to provide a supportive, empowering place where people can learn, act, and advocate for themselves and that THEY ARE NOT ALONE on their journey. There is much creative thinking and doing in the development of alternatives to the current economic model of predatory Capitalism. The notions of growth and development without limits has come face-to-face with reality….THERE ARE LIMITS. Many new and exciting experiments are in progress around the world, using bleeding-edge technology, to IMPLEMENT THE ALTERNATIVE to economics as usual. 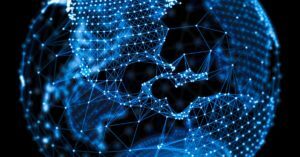 Worker-owned and democratically-led cooperatives, global villages, crypto-currencies, Blockchain technology all are being employed to revamp how we think about money, how we organize work, and what we value. Truly, we are seeing a real revolution in the making. You can explore some of it here.